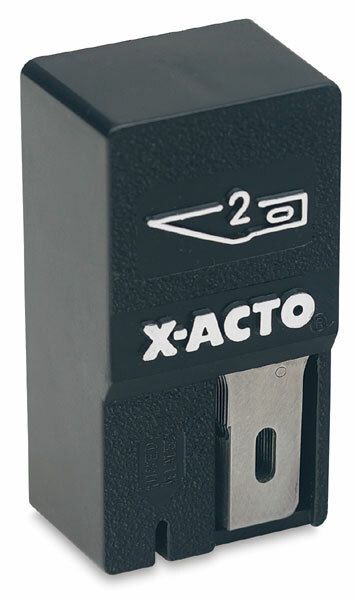 Available for selected popular blades, a safety dispenser is extremely useful for hobbyists, artists, and graphics professionals who need to keep a small stock of replacements safely on hand. Each dispenser comes with 15 blades in the style specified. 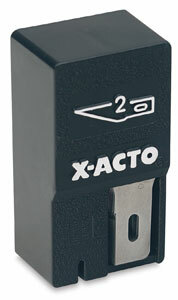 Store blades safely before and after use — the dispenser is then discarded.